Prom season is in full swing. If you're anything like I was fifteen years ago, and the entire female population for that matter, all of your thoughts are surrounding the most important aspect of the night – the prom dress! A lot has changed since I was a senior in high school. 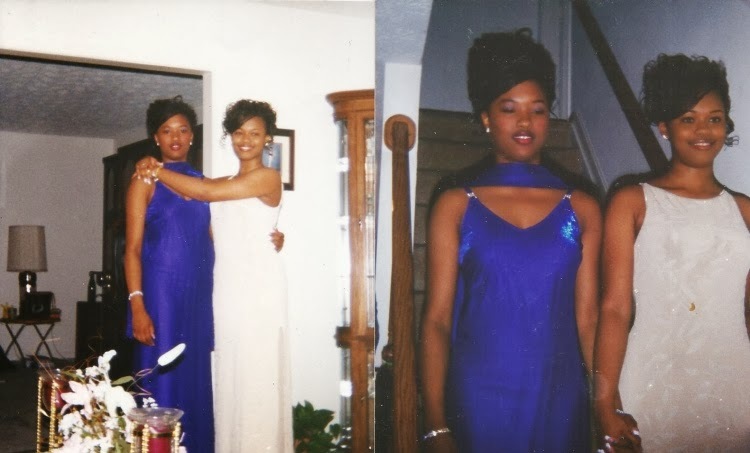 Take a look at my cousin and I just before we headed to prom back in 1998. The dresses were great, but today, they are even more fancy, risky and gorgeous. Gone are the days where every girl shows up wearing a similar dress. Gone are the days of shopping for a prom dress at a department store (well, not for everyone). Prom dresses can now be custom ordered from sites like JenJenHouse. 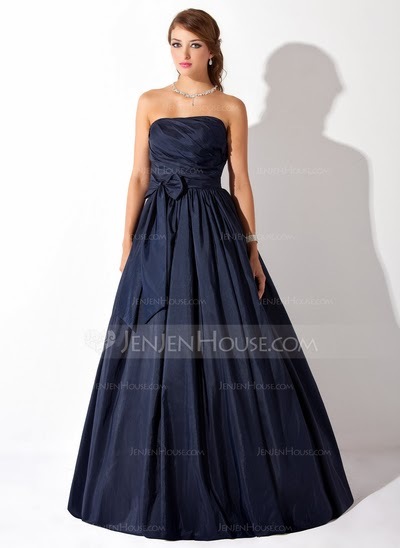 I could easily spend an hour on www.jenjenhouse.com browsing all of the styles, colors and lengthsof prom dresses. But if you do not have a lot of time to spend, I love that there are several ways to narrow down your search results so that you can weed through all of the dresses that don't meet your needs. And you do not have to worry about buying a dress that is ill-fitting. JenJenHouse allows you to send in custom measurements so that your dress is made specifically for you. We know how different every body is. Who wants to wear a cookie-cutter dress? No one. My suggestion for this option would be that you order right now or check the website to make sure there is still ample time to take advantage of this process. There is always some type of great shipping deal too, so you may want to look into how fast your prom dress will arrive. While you're there, check out the shoes and accessories that can compliment your prom dress. Don't wait, run...I mean type. The website again is, http://www.jenjenhouse.com. Well then. Happy prom-dress shopping! This is a sponsored post for JenJenHouse.com. I was compensated for my time. The opinions and views are my own.